P&G has a new batch of coupons up! 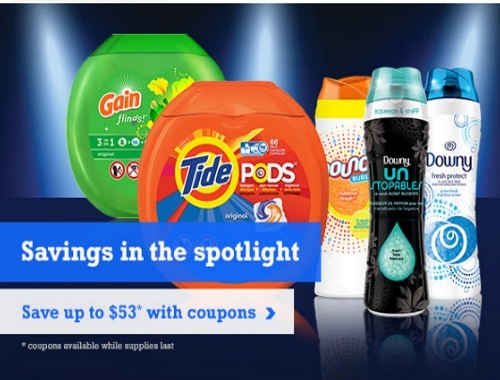 Save up to $53 on P&G brands this winter! Not a P&G member yet? Sign up here to get alerted when there are new coupons and samples available. Limit 2 prints per computer, per coupon. Claim yours while supplies last.